The “Forex Market” is the world’s largest traded financial market with a daily turnover of in excess of $ 3.8 Trillion. Currencies of various nations are traded against each other, where movements in the exchange rates provide investment opportunities for all types of investors. There is no physical exchange where the transactions take place such as the trading of shares on the Johannesburg Stock Exchange for example. Currency trading takes place through brokers in an interbank currency market. Trading currencies also has the advantage of being “open for trading” 24 hours per day for 5 and a half days per week and traders are not hindered by normal office hours. Previously, the Forex Markets were only available to large banks and financial institutions. South African private investors did not have access to the markets. With the advent of online trading over the internet and the South African Reserve Bank relaxing laws regarding foreign investments and movement of capital offshore, the currency markets have become available to private investors the world over. 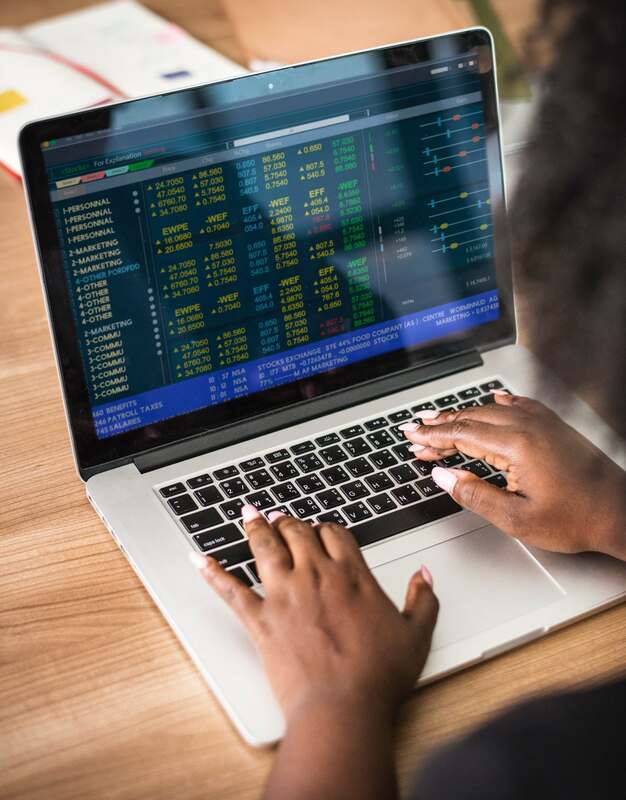 The last 10 years has seen a rapid increase in non-institutional traders accessing the Forex market and the benefits it offers. No longer are the Forex markets available to large banks, financial institutions, hedge funds and multinational corporations. You can now trade the markets yourself and potentially earn significant returns by means of directly investing.